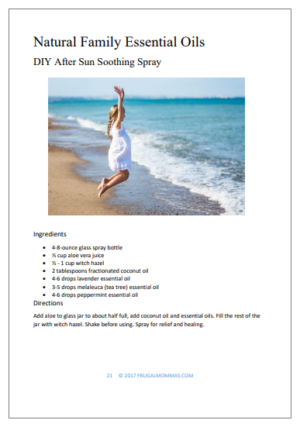 This 30 page eBook will teach you what you need to know to get started using essential oils today! 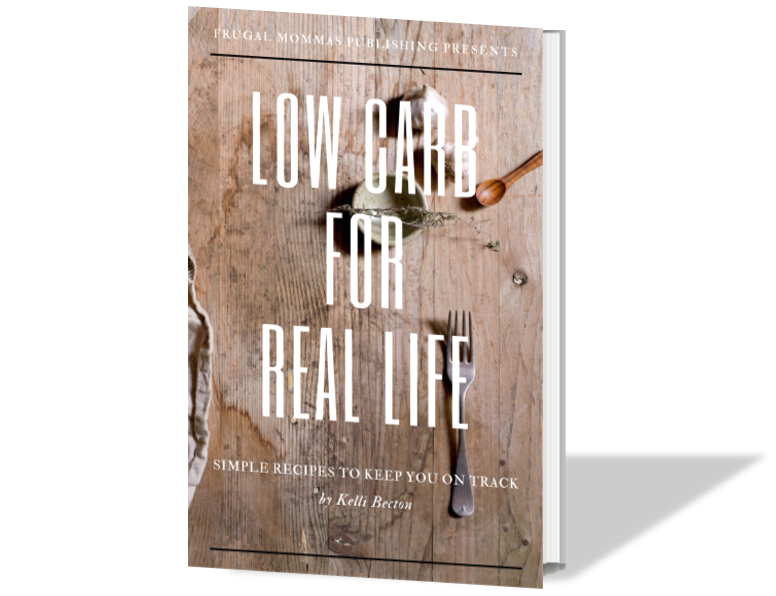 The recipes are easy to follow and simple to use. 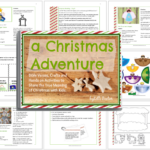 We love to make our Christmas presents with the recipes included in the book. 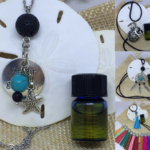 Additionally, learn about God’s gifts from nature and how essential oils were used in the bible, and used today. 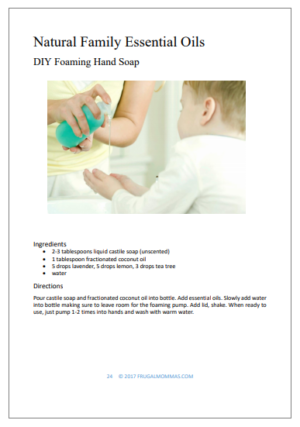 Natural Family Essential Oils – Recipes to Get Started. 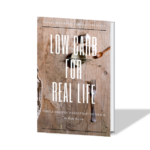 Learn what you need to know to make healthier, more natural changes in your life. 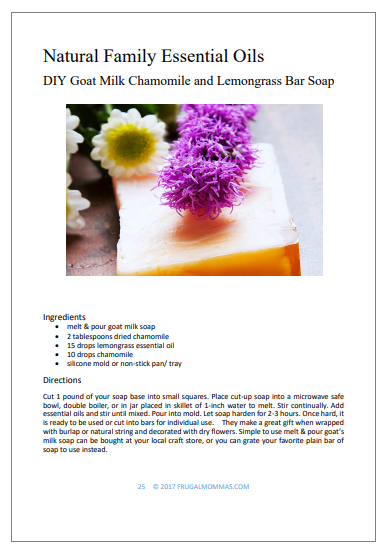 With these simple recipes, tips, and information – you can begin using essential oils today. Improve your life with these great natural products! Readers can enjoy the biblical history behind the oils while learning how they were used. Also, the basic information included will give you an overview of practical usage. Essential oils can lead you to a more natural lifestyle. 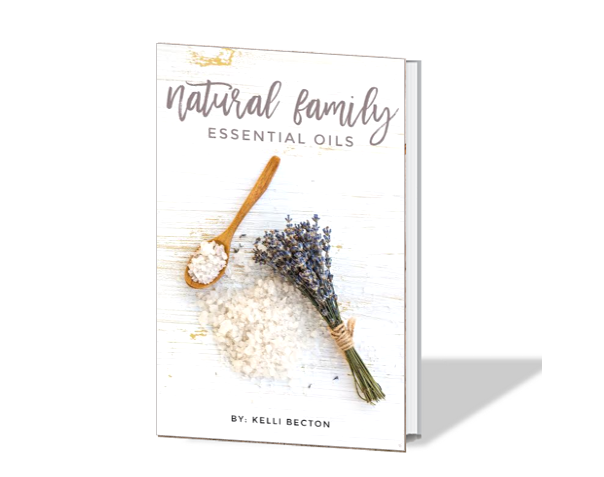 This essential oils eBook will help you start off on the right track. So, we break down the information for you, and introduce you to common applications. Additionally, you’ll get an overall view, discover great choices for everyday, and tips which are easy to implement! 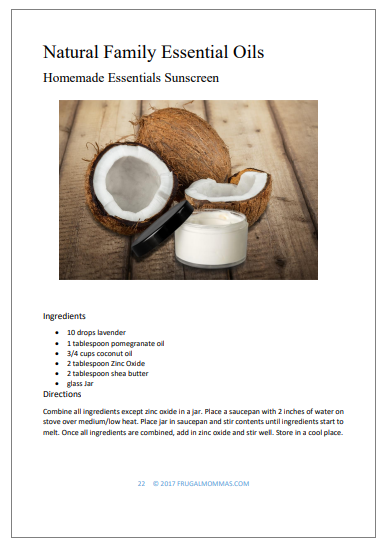 Finally, get simple recipes to enjoy making products with your essential oils. Make gifts, personal items, cleaning, and more. 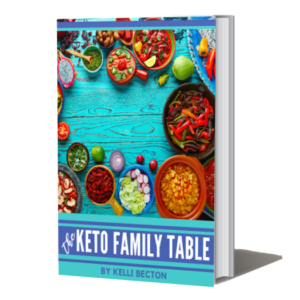 30 Pages Total – full of information you need! 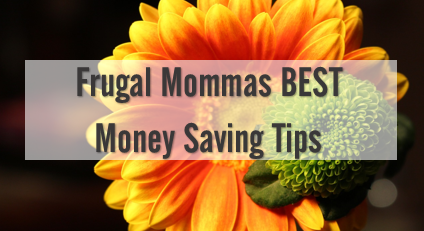 Also, bonus links direct you to frugal purchase options and quality oils. 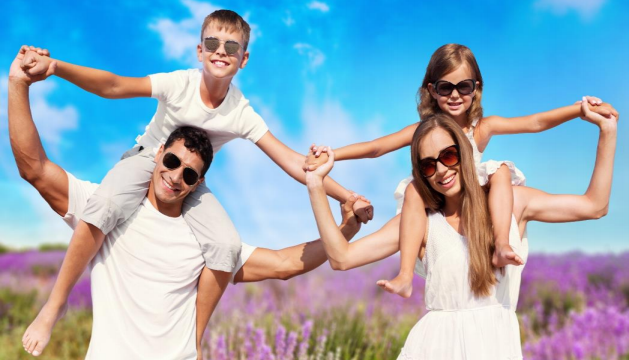 You can begin collecting the most important natural family essential oils first. This is a terrific way to introduce your family to a more natural lifestyle through nature’s medicine. With all the information out there, it can be difficult to know where to start. 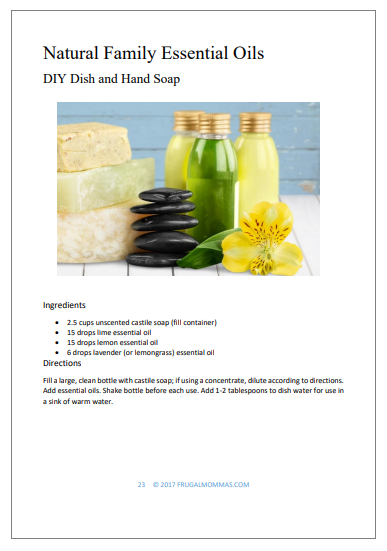 This book will answer basic questions, teach you about some of the most important oils, and give you simple ways to begin safely using oils at home. As always, it’s important to note that information discussed is my own experience and should never be substituted for medical advice. Use common sense, as with all supplements. This eBook is not intended to replace a one-on-one relationship with a qualified health care professional and are not intended as medical advice. 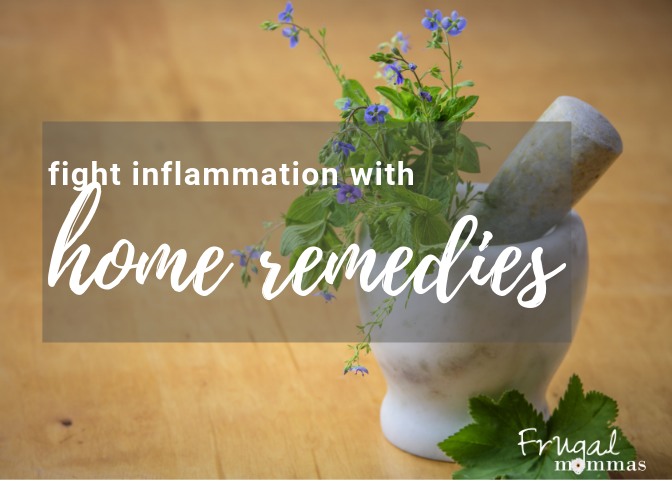 Additionally, we encourage you to consult a medical professional before making any health changes, especially any changes related to a specific diagnosis or condition. Furthermore, you can learn more about essential oils and purchase them at wholesale with www.mydoterra.com/adventurewell.